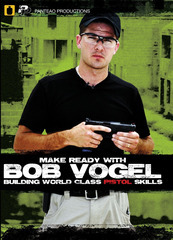 This course will focus on all that is needed to excel in Practical Pistol shooting competition. Fundamentals and techniques will be discussed in great detail and students will not only learn the “how” but also the “why” of certain aspects of shooting. Geared mostly towards competitors in USPSA, IPSC and IDPA the rules, equipment, strategy and nuances of these disciplines will be thoroughly covered. 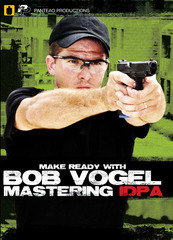 From dryfire to basic classifier drills to shooting actual stages it is all a part of this class. Last but not least match strategy and the all important “mental game” will be talked about as well. Regardless of where you’re at skill wise this course contains what you need to take yourself to the next level.